The cards come in the now-standard 16GB, 32GB, and 64GB capacities, but the real gems are their read and write speeds. The cards reach a write speed of 150MB/s, and a read speed of 160MB/s. The speeds are so fast, that the cards allow the capture of 1080p video without a dropped frame and they are capable of handling 4K as well. The firm said that its Exceria Pro cards use its own NAND flash chips and its own firmware. Toshiba is likely to see interest for its latest cards from those that use digital SLR cameras where compact flash memory is still the primary storage medium, and higher write bandwidths will allow longer continuous image capture before the camera’s buffer is filled. 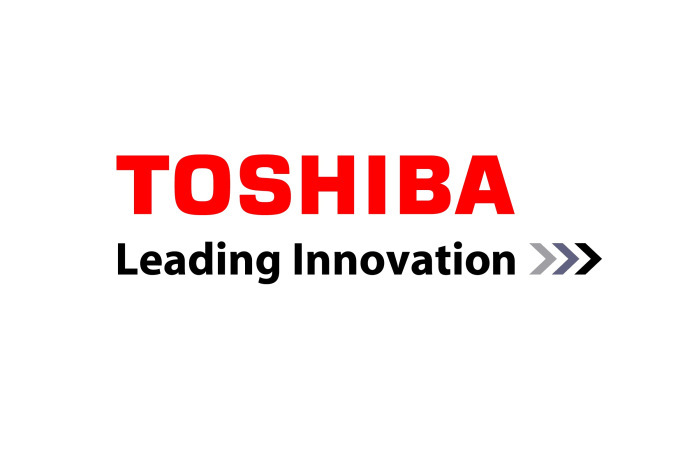 Toshiba’s new memory cards are compatible with the CompactFlash Association (CFA) standard CompactFlash Specification Revision 6.1. They also support the UDMA7 high speed interface, which is the primary reason for its speed.